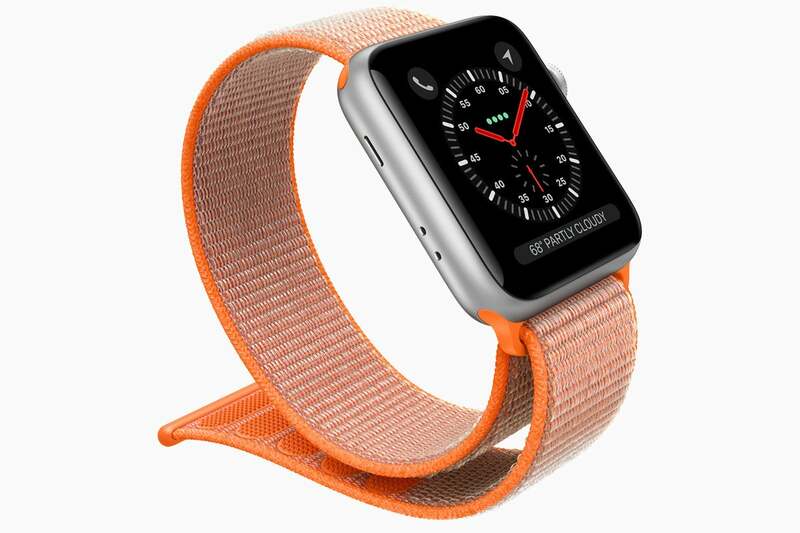 If you’ve been putting off buying the Apple Watch Series 3 because of reported cellular connectivity issues, you might want to put your order in now. Apple on Wednesday released watchOS 4.0.1, an update that fixes the problem that was widely reported by members of the media who had early access to the Watch for review. The problem was due to the Watch switching to a Wi-Fi connection. Wi-Fi hotspots that display a confirmation webpage (such as those at Starbucks) would cause connection problems for the Watch. The watchOS 4.0.1 update fixes this bug. In order to install the update, your Apple Watch need to have at least a 50 percent charge, and it must be connected to the charger. With the Watch within range of your iPhone, launch the Watch iPhone app and tap General > Software Update.